Sgt. 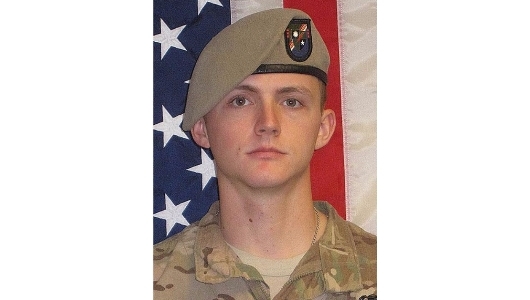 Joshua P. Rodgers, 22, of Bloomington, Illinois, died April 27, 2017, in Nangarhar Province, Afghanistan, as a result of small arms fire while engaged in dismounted operations during a high-stakes raid. He was assigned to 3rd Battalion, 75th Ranger Regiment, Fort Benning, Georgia. He is survived by his parents, Kevin and Vonda Rodgers; sisters Emily and Hannah Rodgers, ; and a brother, Ashton.